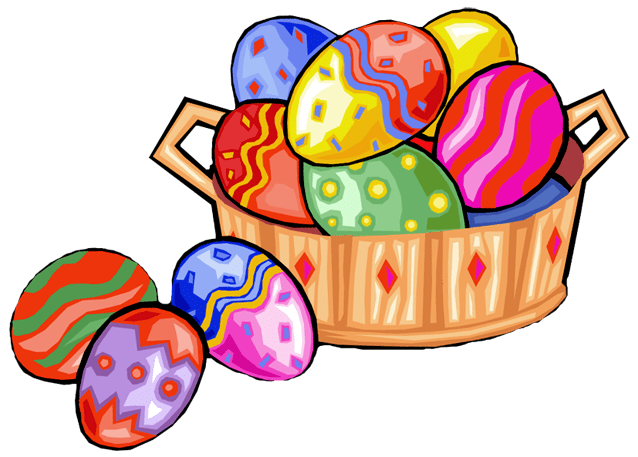 Celebrate Easter at the library. On Friday, April 19, Elgin City Library will be having an Easter story time and activity from 10:00 to 11:00. Children of all ages are invited to attend. Next → Next post: Easter Fun at the Library!